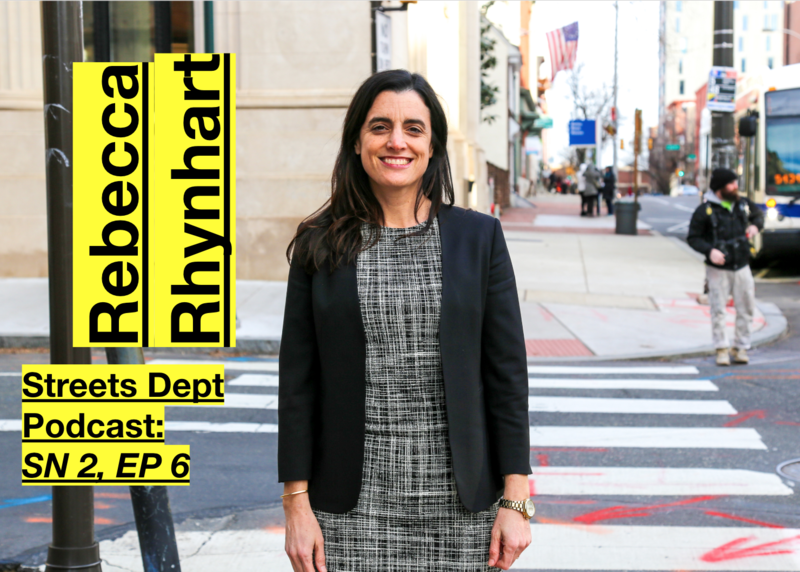 The city of Philadelphia’s newly elected City Controller, Rebecca Rhynhart has spent her first year in office working to make our city government more transparent and accountable, auditing Philly’s 10-year tax abatement, uncovering unfair property tax assessments, and advocating for better sexual harassment prevention policies and procedures. Today, we chat with Rebecca about the role of a City Controller as a crucial check and balance to government. We talk about her historic election. And we hear what she’s discovered so far and what her office plans to investigate this year. This is an incredibly insightful conversation with someone who’s working hard to create more equity and fairness in our local government, and I truly feel so lucky to have had Rebecca as a guest! Whether you’re from Philly or not, you’ve got to give this one a full listen, it’s so illuminating to hear first-hand how city governments work and can work better. 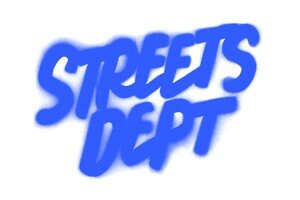 Check out my conversation with Rebecca Rhynhart below, or on any major podcast streaming platform by searching “Streets Dept Podcast”! 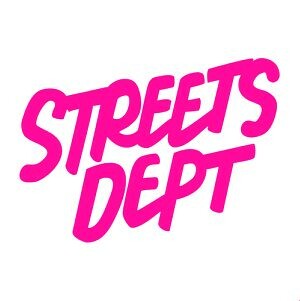 Season 2 of the Streets Dept Podcast is brought to you by our brilliant sponsors at Temple University and Lyft! Each episode is mixed and edited by our Producer Mike Mehalick and recorded at the legendary Indy Hall coworking space in Old City, Philadelphia.